The Studio@620 WMNF Radio Theatre Project celebrates the official opening of its fifth season on Monday November 18th at 7 PM. Don’t miss the return of *“The Continuing Adventures of Noel Berlin, Cabaret Detective”* and *“The Last Radio Drama”*. Be part of the live studio audience and watch the magic of the Foley artist as the sound effects are created before your very eyes! Come join in on the fun! 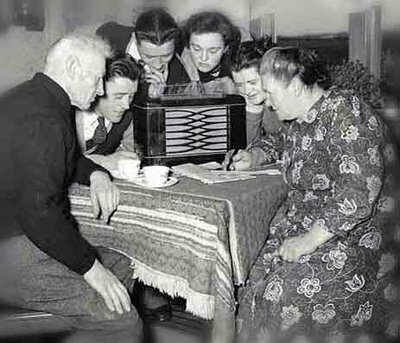 This months program will include “The Last Radio Drama”, by Ludy Marvin Wilkie, Directed by Jim Wicker. 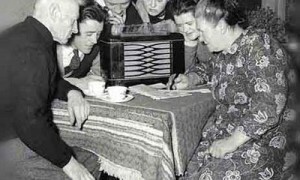 “The Last Radio Drama” is a play about actors in a 1950s radio soap opera who face the cancellation of their show as radio loses audience to television. We’ll hear scenes from the soap and scenes of the company’s attempts to save the show. Also there will be an installment of “The Continuing Adventures of Noel Berlin, Cabaret Detective”, by Paul Wilborn and Matt Cowley. The second season of the popular series features the ensemble members in cliff hanger episodes set in St Petersburg with cabaret music and stunning sound effects. Don’t miss a single month! A fundraiser for RTP Live! Join us Monday October 28, 2013 at the magic hour of 7:00 PM for scary scripts, creepy celebrity guests, a freaky flash mob, suspenseful silent auction, and abundant tricks and treats! Admission is $20 per person which will fund the fifth season of live radio theatre! The frights will occur at the Studio@620. Many people doing radio theatre today in America got their start due to the efforts of the National Audio Theatre Festivals. 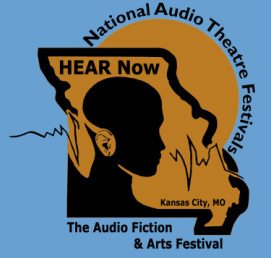 This year, NATF presents HEAR Now: The Audio Fiction and Arts Festival in Kansas City, June 20-23. 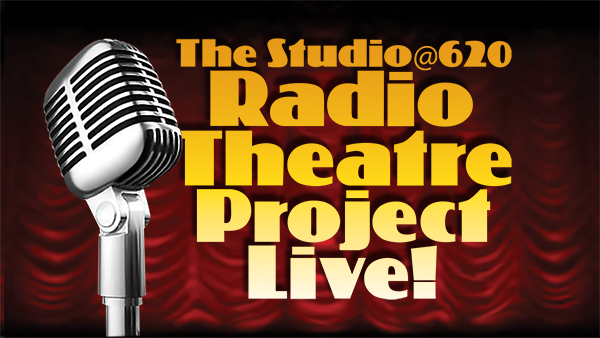 The Radio Theatre Project is excited to be included in the program. You can hear Shelter at the festival, Friday 10:30am in Cinemark “B”. 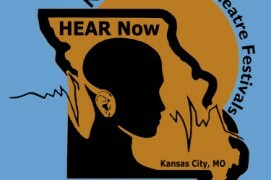 If you want to hear three days of great audio works and learn from some of the masters, head on over to Kansas City. 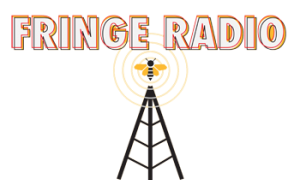 The Radio Theatre Project is excited to be part of Fringe Radio at the Atlanta Fringe Festival. 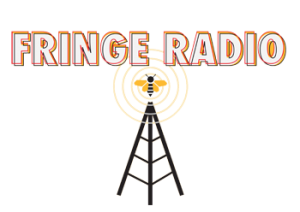 From now until June 30, Shelter and Live Alligator Wrestling will be up for listening on the Fringe Radio Site, along with some fantastic other productions from producers across the country. You’ve got two shows in the festival. So, what’s the skinny on them? “Shelter” – As authorities warn of a deadly storm hitting the Tampa Bay area, four friends confront the past and the unknown to survive the afternoon. Playwright Matt Cowley (pictured above) is WMNF -88.5 FM Community Radio Web Manager, producer of Soundstage Audio Theatre and RTP Live!’s Foley master. “Live Alligator Wrestling” – Alligator-tourism was pioneered in Florida by an enterprising huckster named Owen Godwin Sr. who developed a backyard pit full of reptiles into the mega-attraction known today as Gatorland. But nevermind the gators. Behind every successful man .. stands a woman. Owen and Pearl Godwin pioneered alligator-wrestling as a tourist attraction in Florida — but the sparring in their marriage could be just as entertaining.